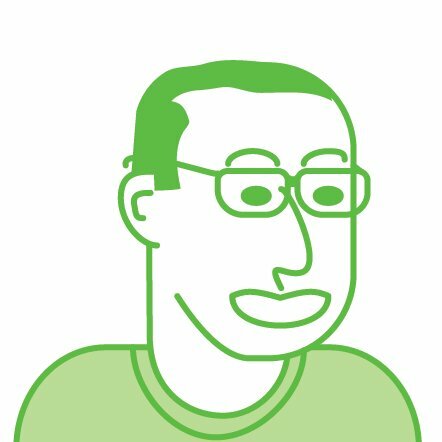 Dave (aka SirJerkFace) is back to redefine the ride sharing industry and help people never end up making a decision again while Michael throws a karaoke party and solves some very important problems. 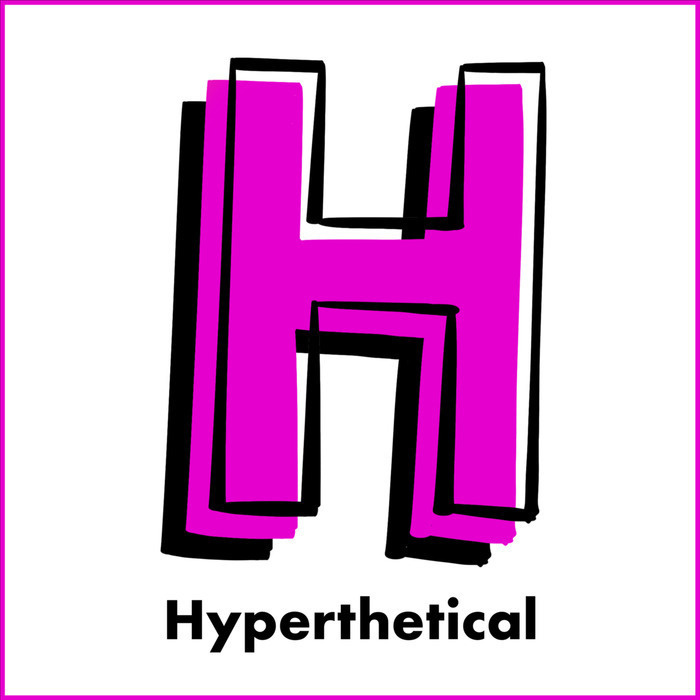 In this special edition of Hyperthetical, Michael provides sound (or lack thereof) advice with regards to goodie bags. Then, he reveals the world’s greatest Olympic event and offers suggestions to make it even better. Scott is back to grill steaks for Chris Rock, subpoena the Hamburglar, and take McDonald’s to task. Meanwhile, Michael holds a grilling competition for the Supreme Court and then launches the Food Advertising Should Be Truthful, Factual, or Obsessively Detailed (FASTFOOD) congressional investigation. This week, Yvgenii brings the swamp to Washington while Michael goes, well, just listen to find out. Then, Yvgenii takes makes boards more accessible, and Michael goes, well, again, just listen to find out. This week, Yvgenii returns to fix the world’s debt while Michael has an odd new method for organization. Then, Yvgenii takes pi(e) to a whole new level, and Michael destroys a multimillion-dollar clean room. Dave (aka SirJerkFace) joins Michael to play catch (and fetch) and start up two very important benefit concerts. This week, Yvgenii is back to plant a garden that will make you hungry while Michael has someone build a fragile one. Then, Yvgenii creates the super hero of sound, and Michael reveals his long con. Phil is back to discuss chatting with Benjamin Franklin while Michael introduces Ebola Cola. Michael welcomes Brad Dowdy, aka The Pen Addict, to discuss epic Twitch gaming streams and extraordinary pop-up shops. This week, Yvgenii learns how to high dive, Michael makes a better commercial, and then they build new zoos. It’s episode 30, so both Phil and Yvgenii join Michael to discuss fast food commercials. Then, they each give a State of the “Union” speech.